Visits are an important part of our experiential curriculum and are planned to enrich the children's learning in topics they are studying. 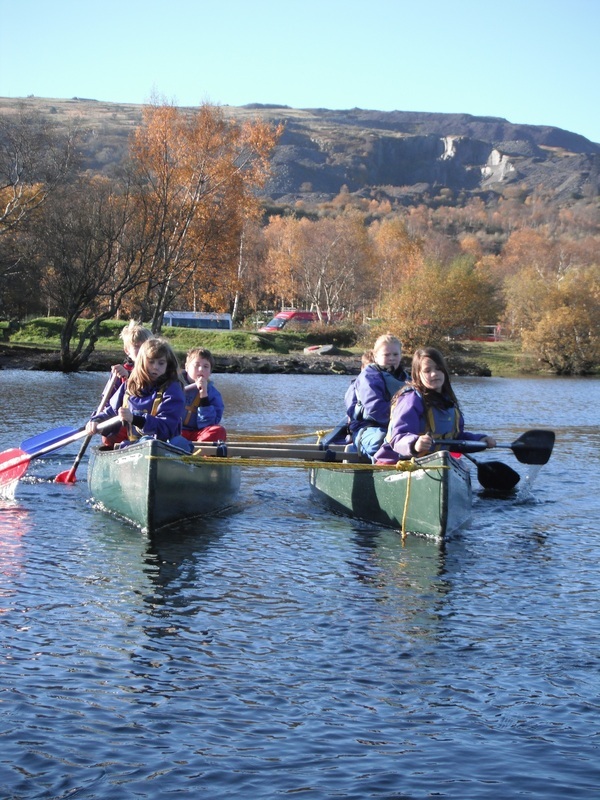 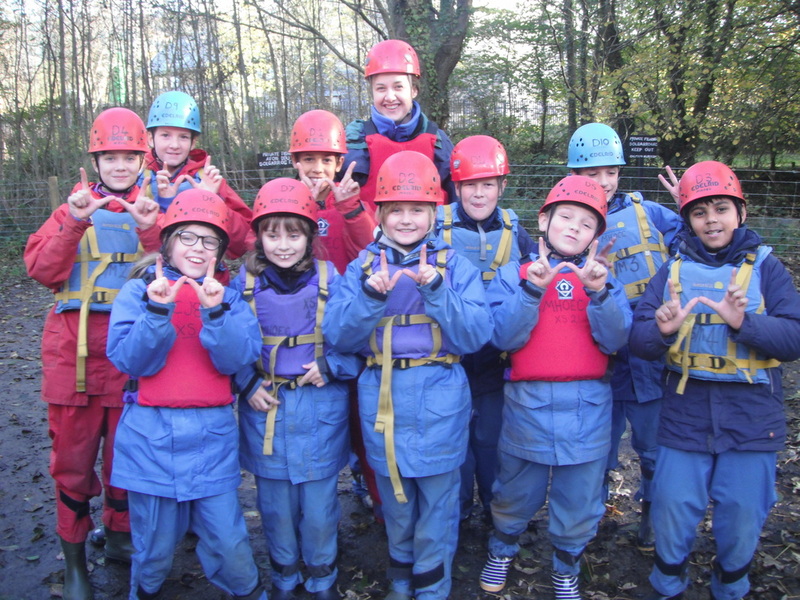 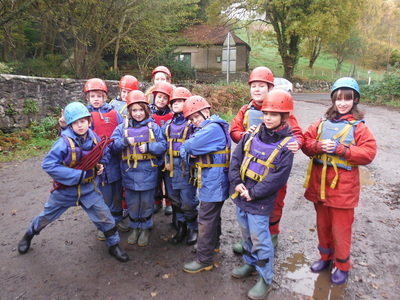 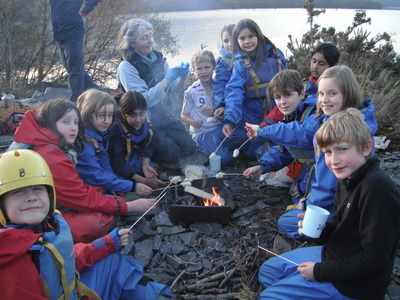 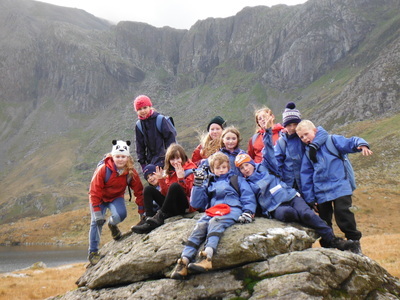 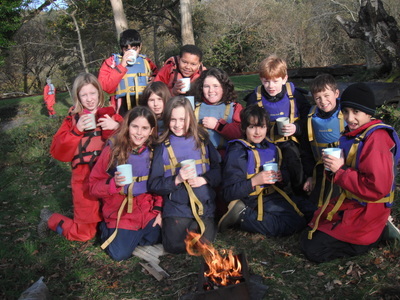 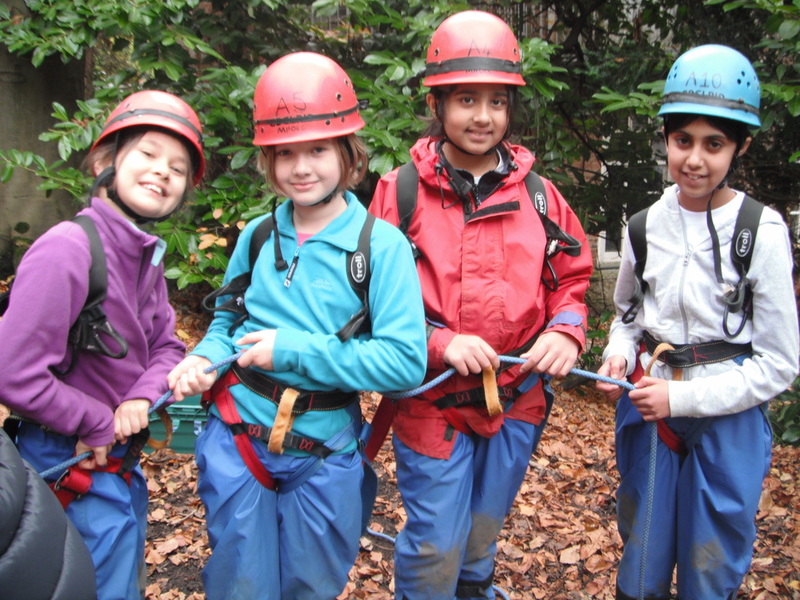 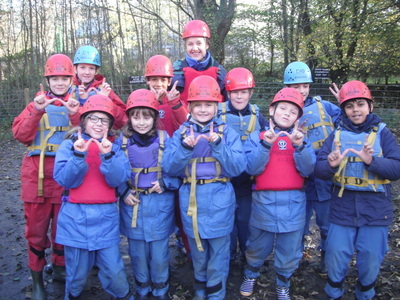 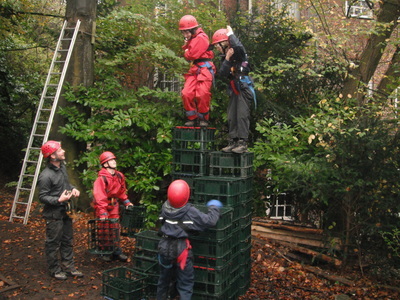 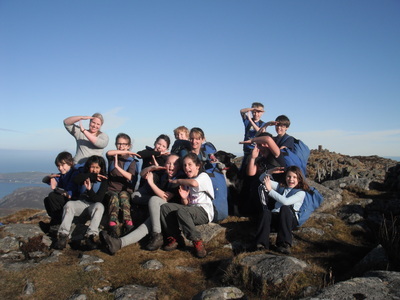 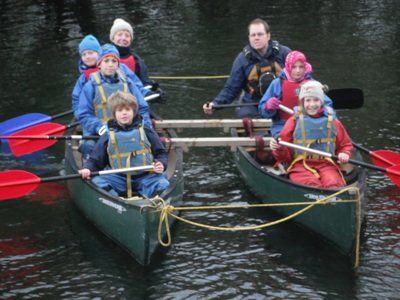 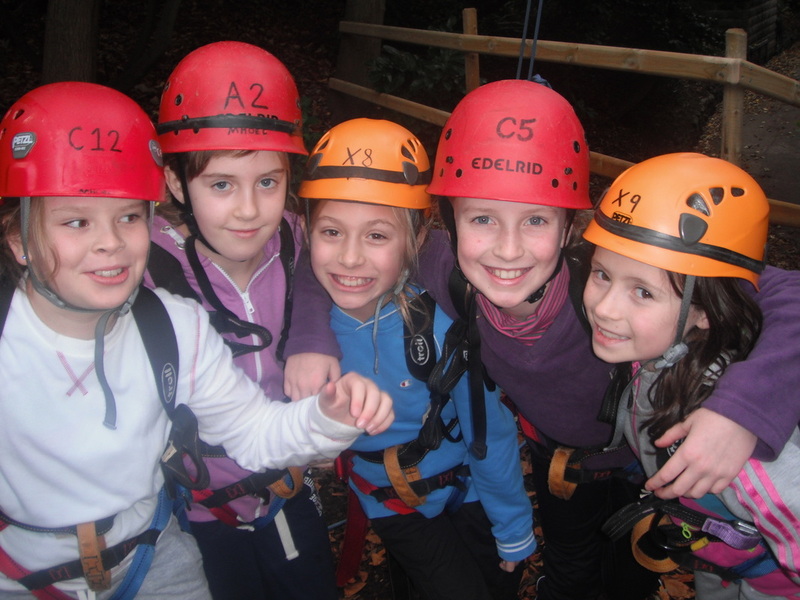 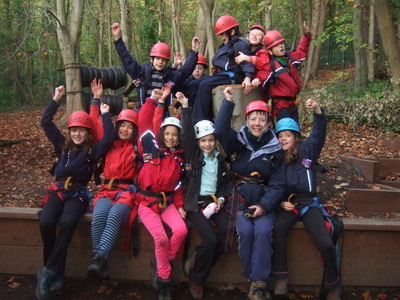 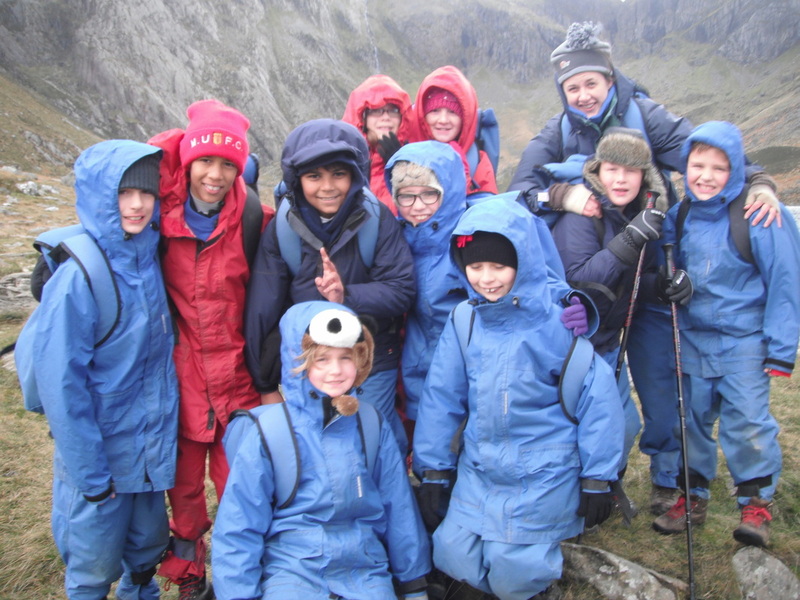 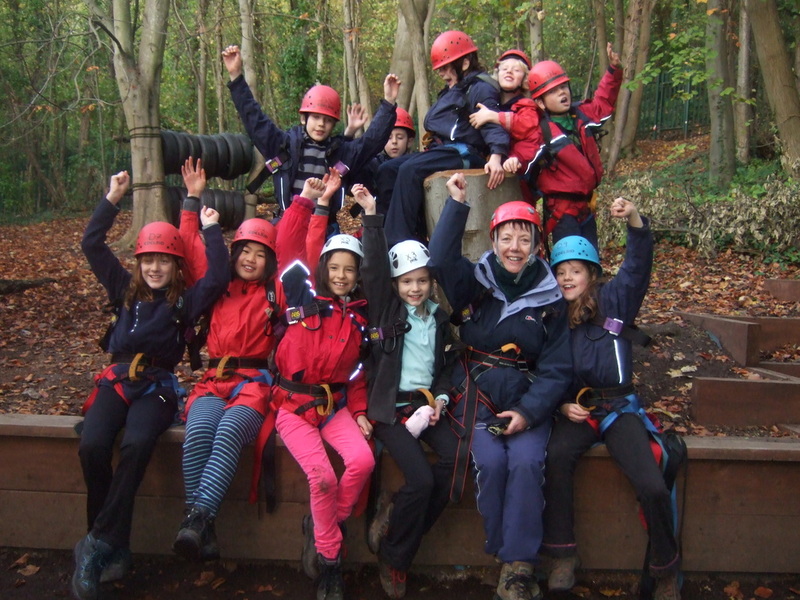 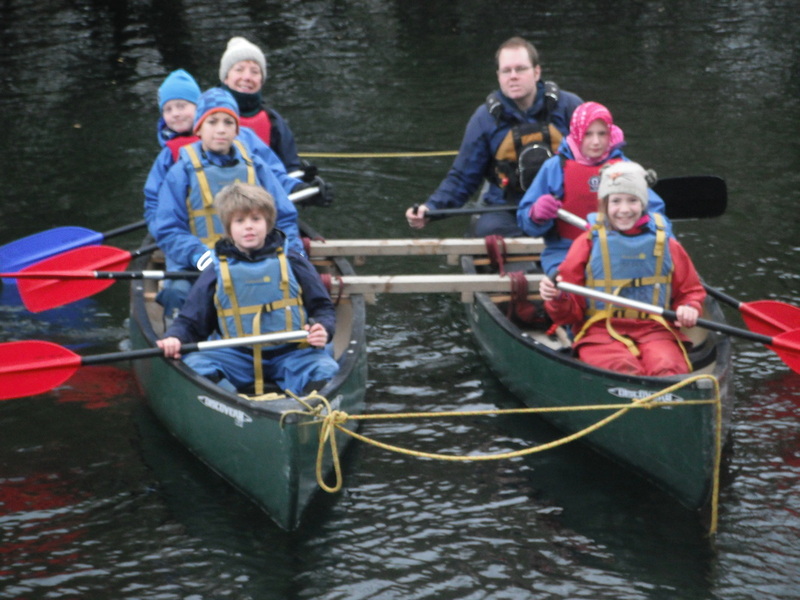 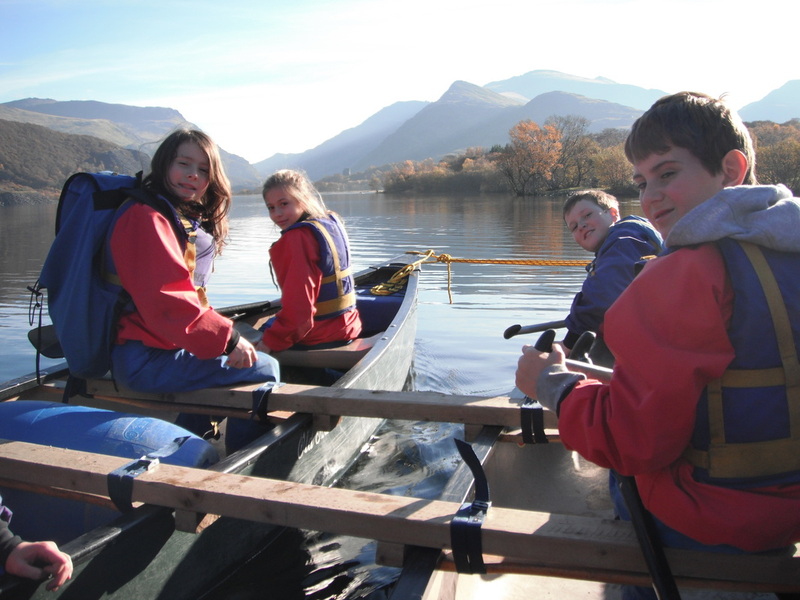 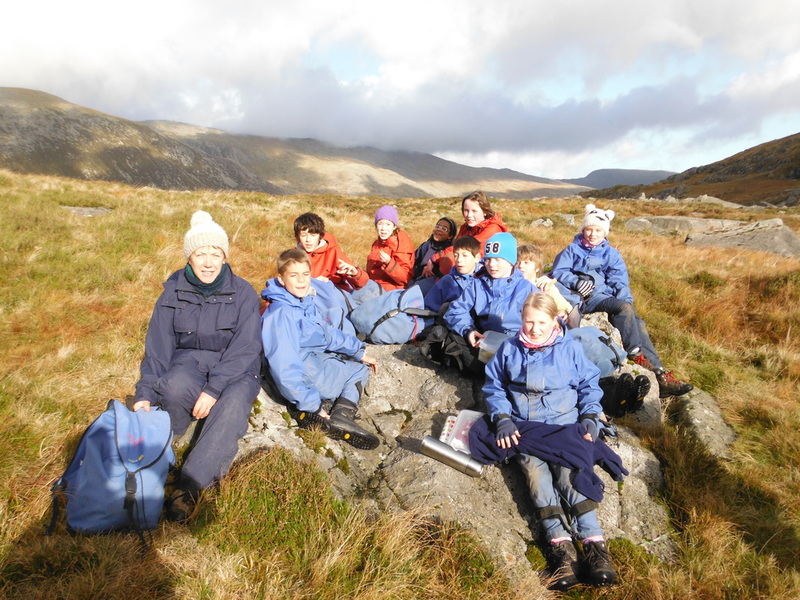 In Year 6 the children take part in a week's residential visit to Marle Hall in North Wales. 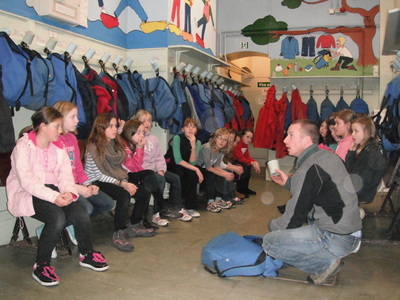 This visit is focuses on environmental and outdoor education. 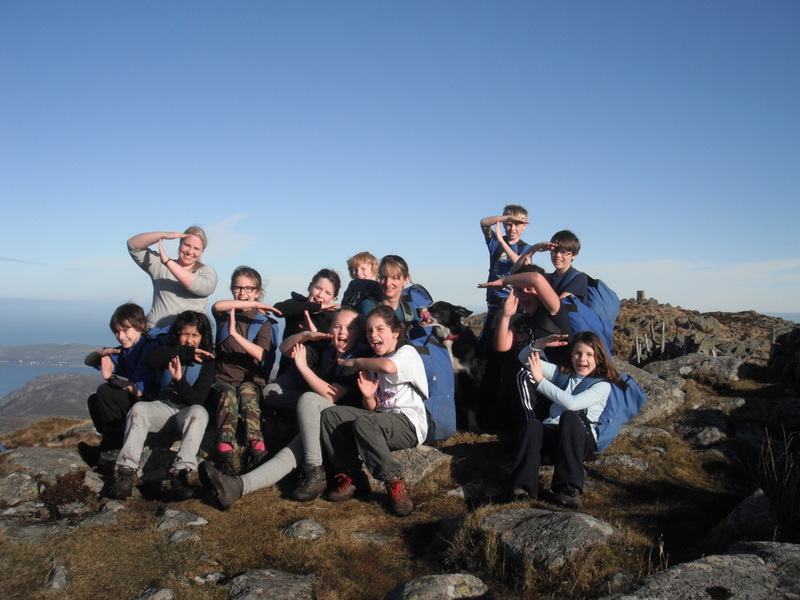 The themes of the week are underpinned by 4 important words - teamwork, respect, challenge and responsibility. You can see a slideshow below with images from visits over the past few years. Other visits and activities in the local area are highlighted in our Looking at Learning newsletters.